Unable to convince David Beckham to join them, Paris Saint Germain have made a play for another ageing England midfielder - 33-year-old stalwart Frank Lampard. In recent weeks Lampard has been linked with a move away from Stamford Bridge, with Manchester United and LA Galaxy both mooted as possible destinations. But according to reports, new PSG boss Carlo Ancelotti 'has made contact with Chelsea' about signing the once nimble-footed playmaker. 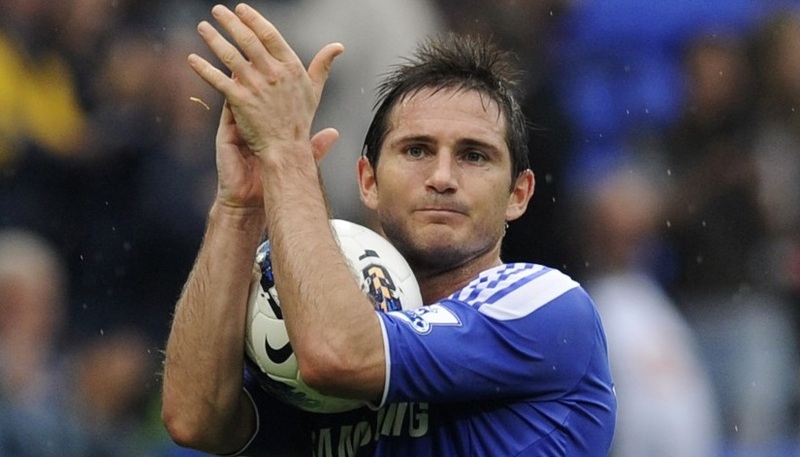 Lampard has spent much of the season warming the bench at Chelsea and it’s believed he’d jump at the chance to follow former team-mate Joe Cole across the Channel for a fresh start in France under his boss Ancelotti.